The Vein Company offers a variety of highly-effective, minimally invasive vein procedures to treat varicose and spider veins and other side effects of chronic venous insufficiency. 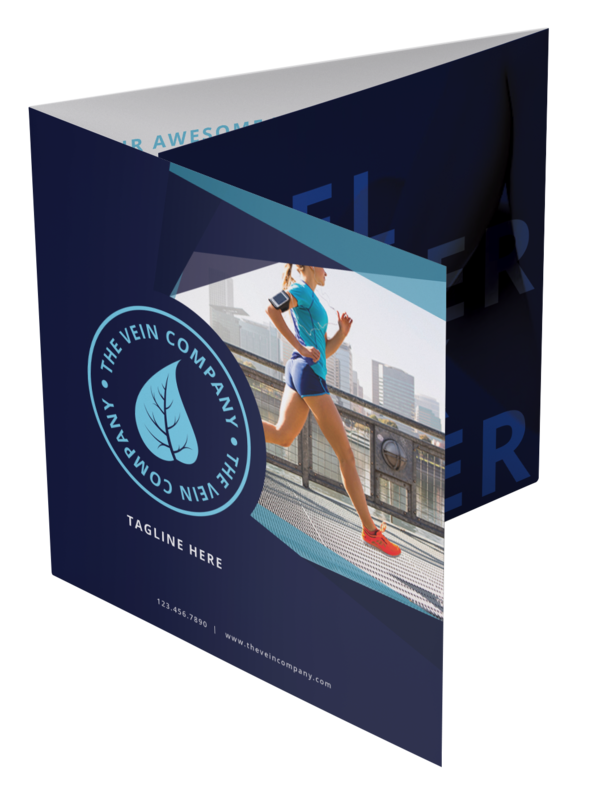 The Vein Company’s website offers pages of information about chronic venous insufficiency and the methods they use to treat it. 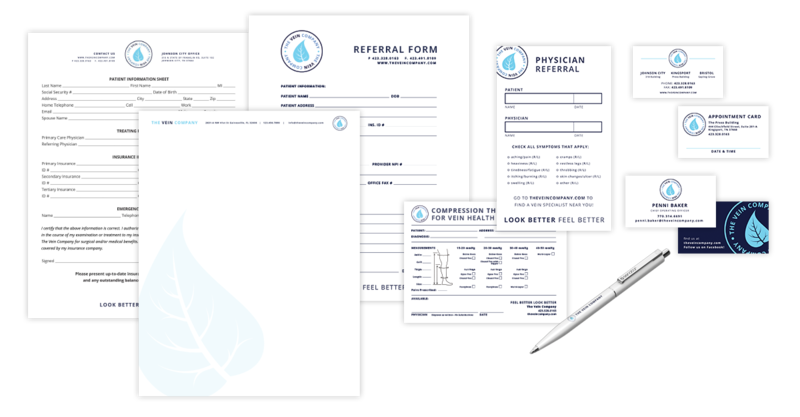 Users can also fill out a self-assessment form to provide the Vein Company with information about their conditions prior to their appointment. Barta Media Group also designed the Vein Company’s logo and chose the color palette for the brand.